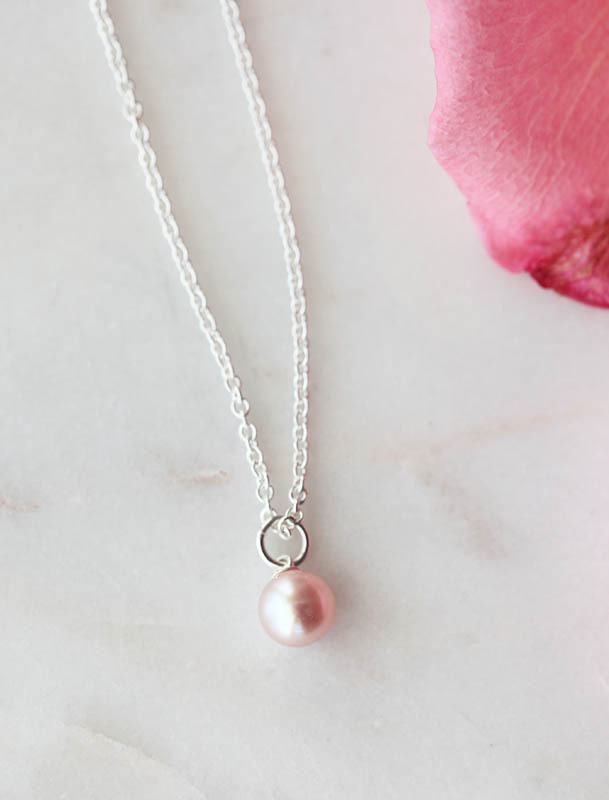 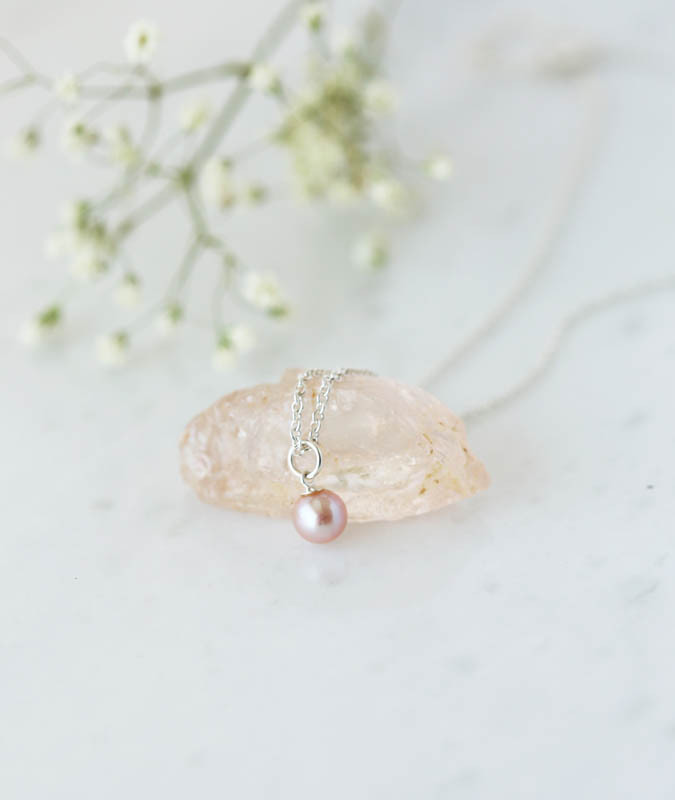 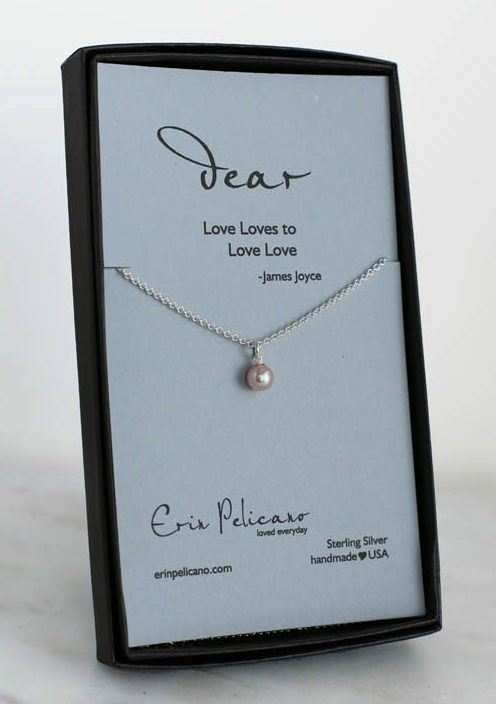 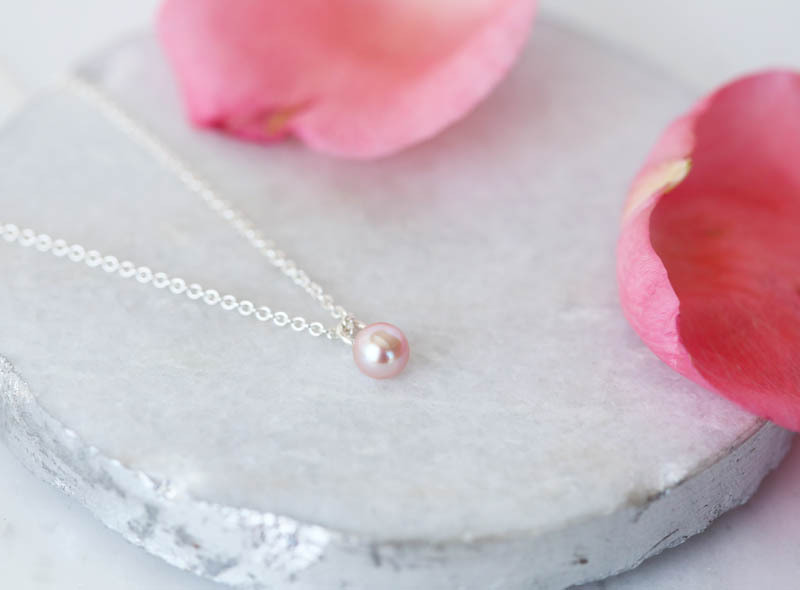 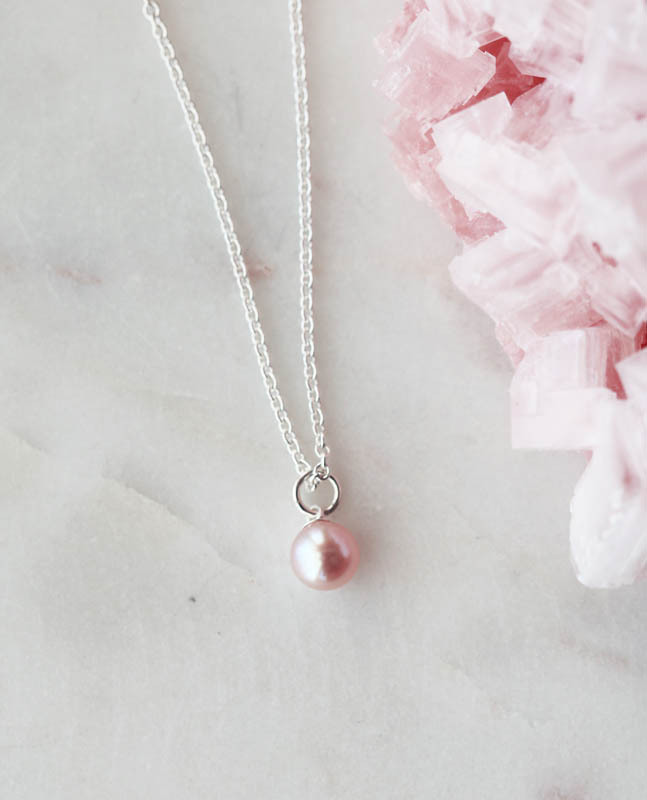 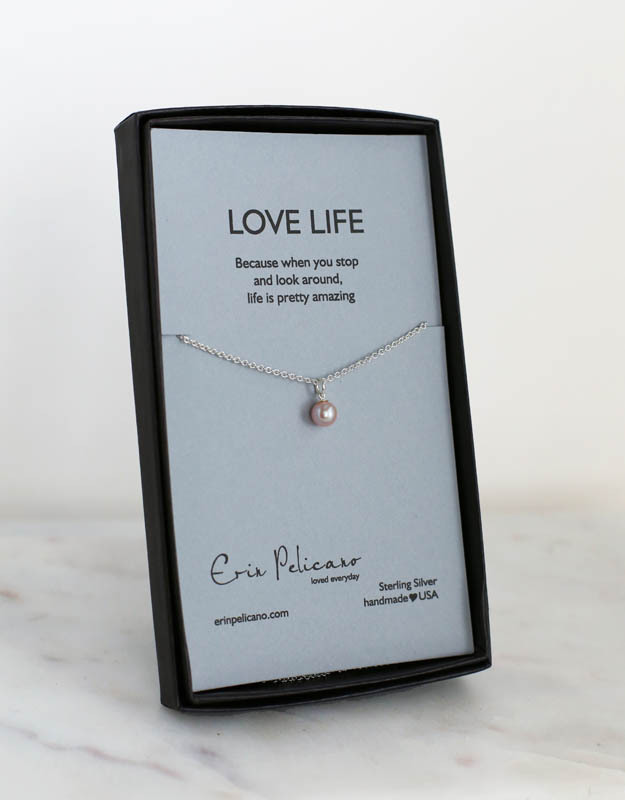 A subtle stunning Pink Pearl Necklace hanging from a sterling silver chain. A single luminous 8mm pearl is perfect and stunning. 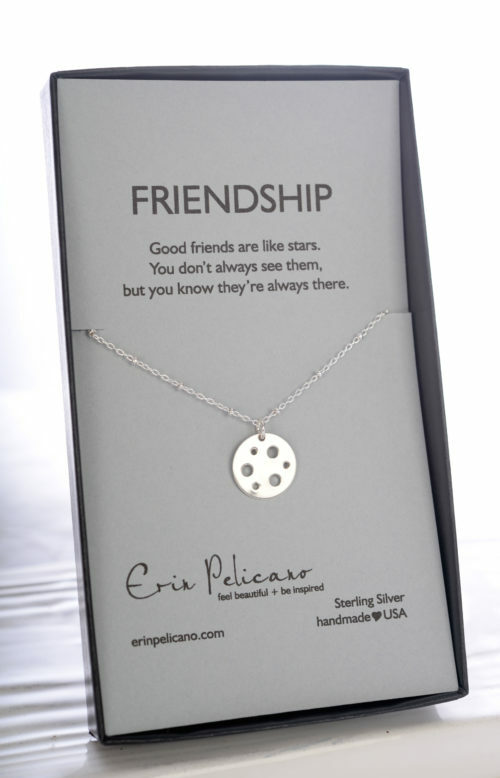 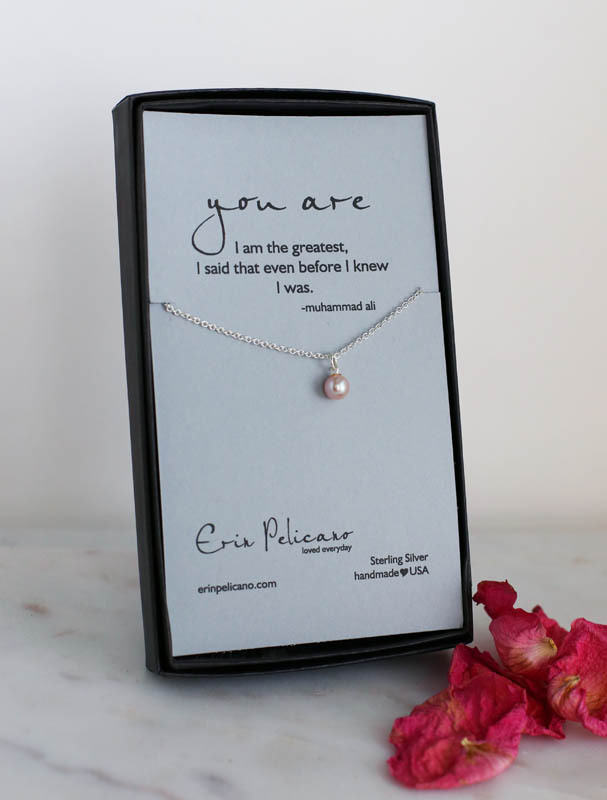 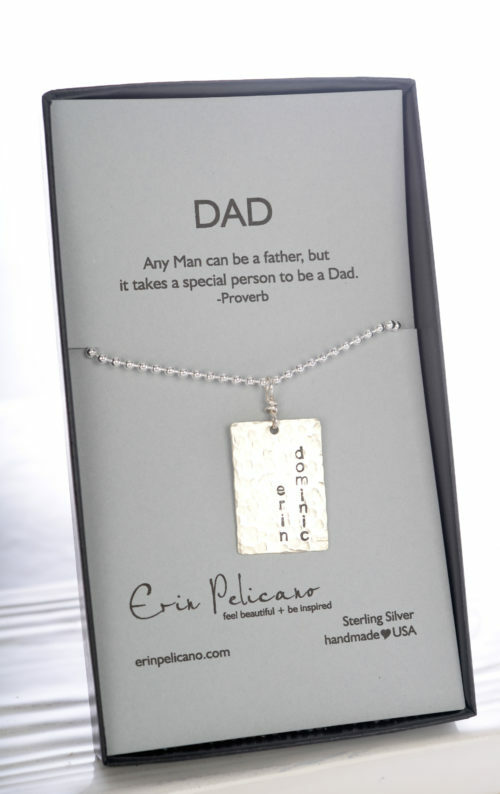 This necklace makes a beautiful piece for Sisters, Bridesmaids, Friends, Moms and Daughters. 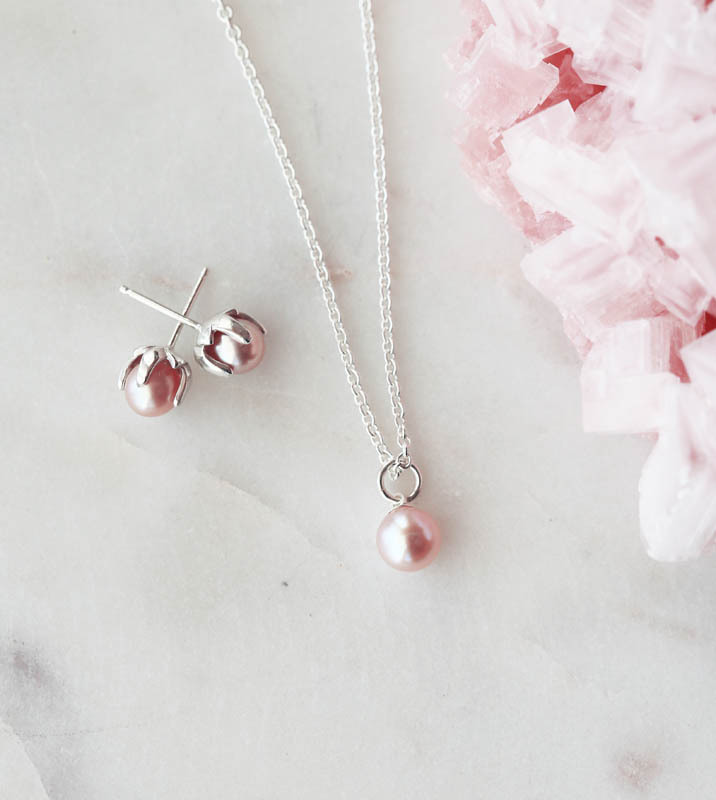 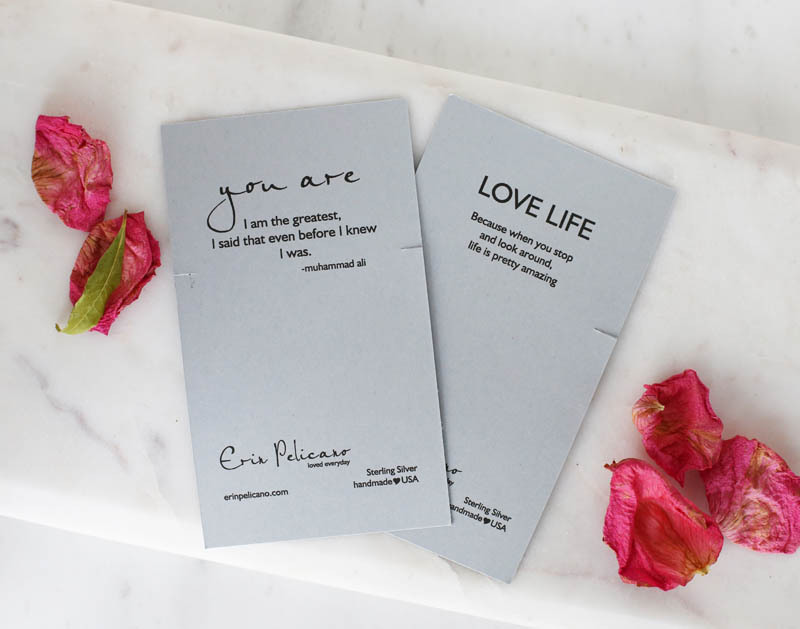 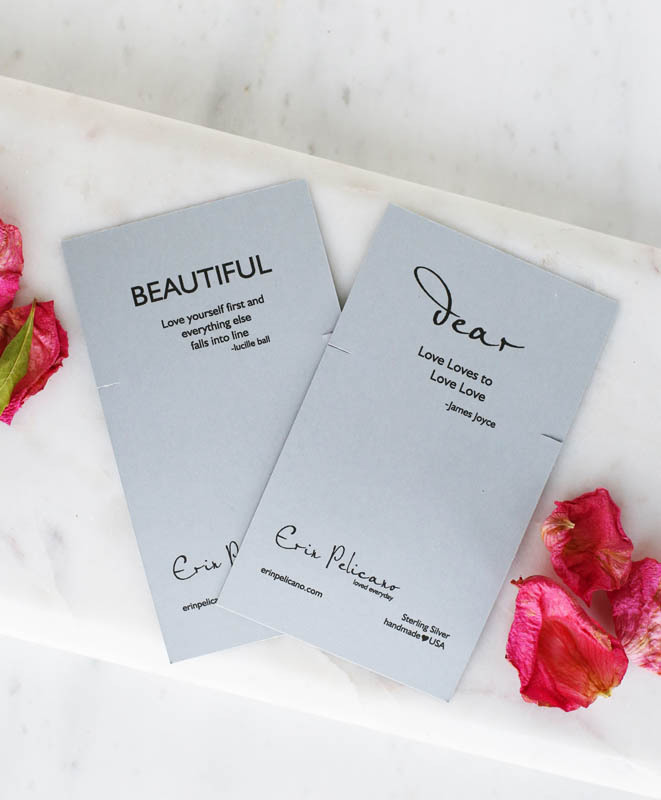 Add on a pair of pink pearl stud earrings.